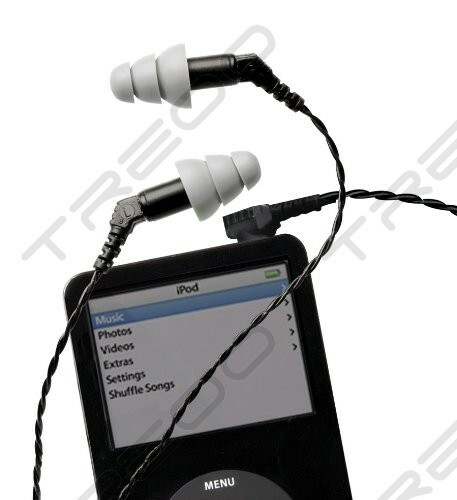 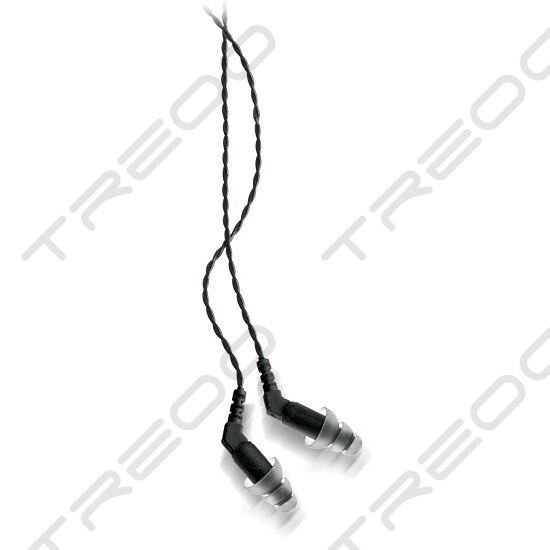 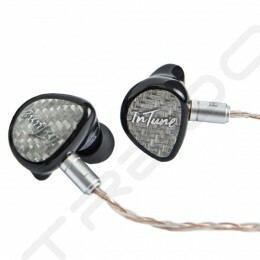 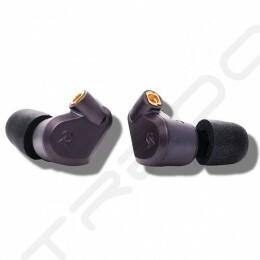 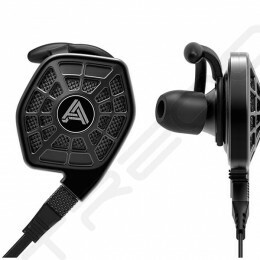 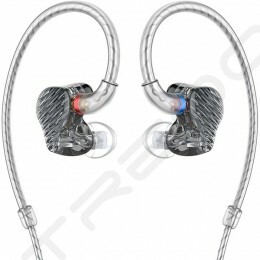 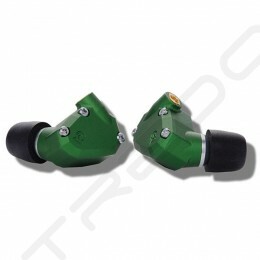 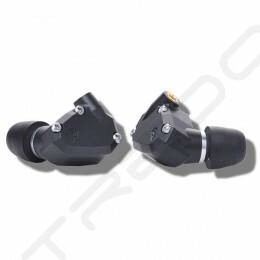 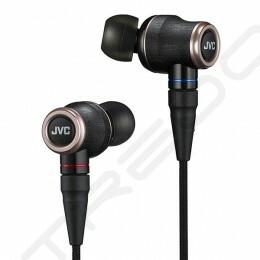 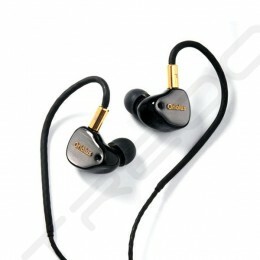 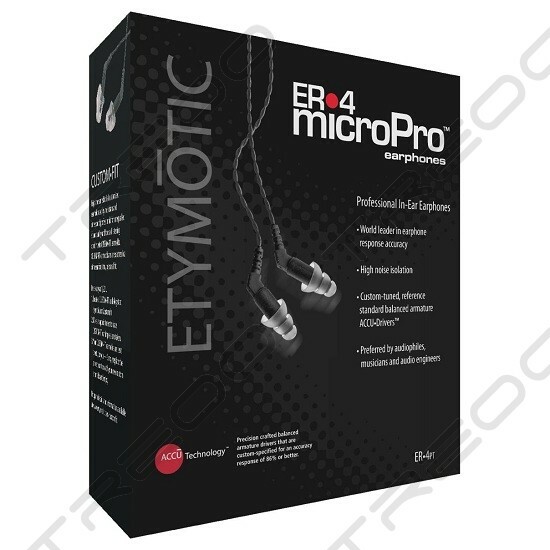 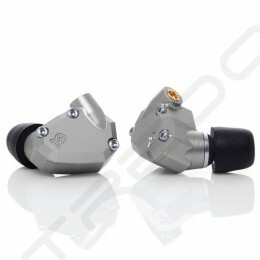 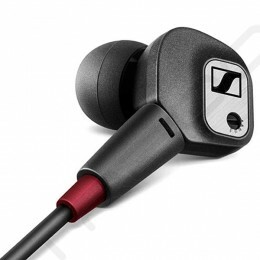 Excellent price/performance ratio with these great sounding earphones. 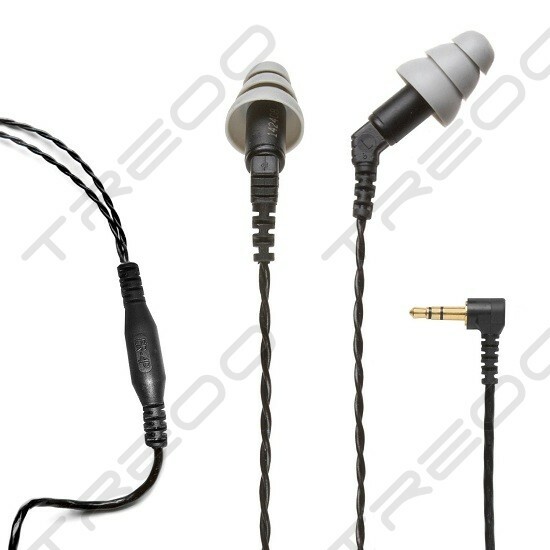 Ear canal headphones provide the best isolation of any can. 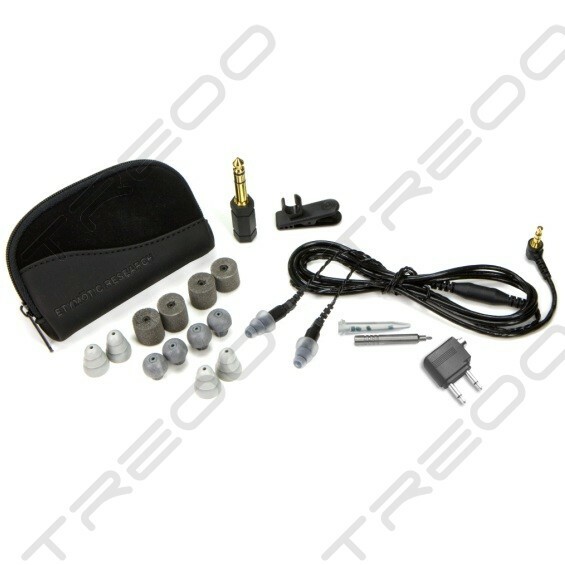 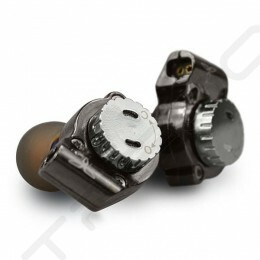 Wide variety of tips ensure you'll find a good fit. 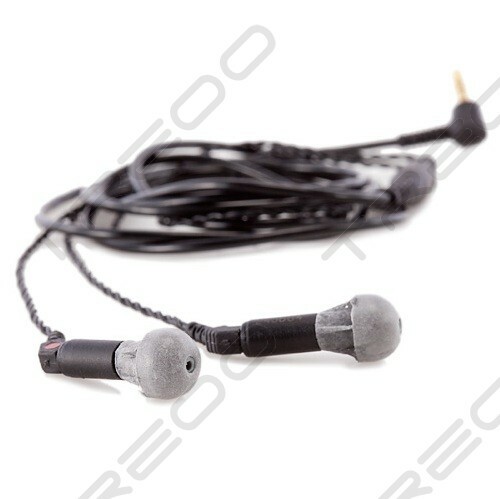 Surprisingly durable with replaceable filters for long use life.